Organic coffee from Just Coffee served here! 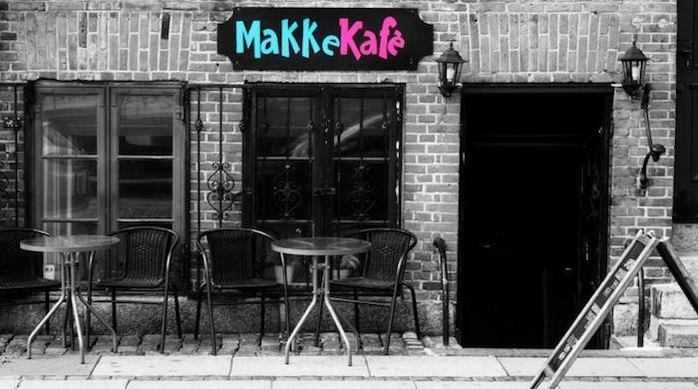 Let other people know what it is you like about MakkeKafe and why it is an ethical company worthy of checking out. Or flag a concern, if you have any.